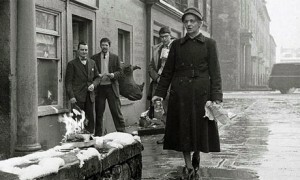 I’ve seen thi s image of a woman burning a copy of DH Lawrence’s Lady Chatterley’s Lover many times but didn’t realise that the picture was taken outside The Paperback Bookshop in Edinburgh, now long-gone sadly. Here’s the full story from the City of Literature’s site. I’ll look out for the bronze rhino head next time I pass that way. 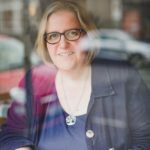 This is long but so worth reading – the story of how Eilis O’Hanlon discovered that her books were being plagiarised and released as ebooks under someone else’s name. Horrific. I must say, Eilis was much kinder than I would have been. Some people believe in writers’ block while others think it’s just a poor excuse for not applying yourself. I’m somewhere in the middle but this article in The New Yorker looks at the way that writers such as TS Eliot and Graham Greene dealt with that period when the words simply won’t come. Finally, some reading suggestions in the form of crime writer Mason Cross‘s list for WH Smith. I have to confess that I have never read any Patricia Highsmith so I’ll move the copy of The Talented Mr Ripley that’s been patiently waiting on the shelves of the TBR bookcase to my bedside table. 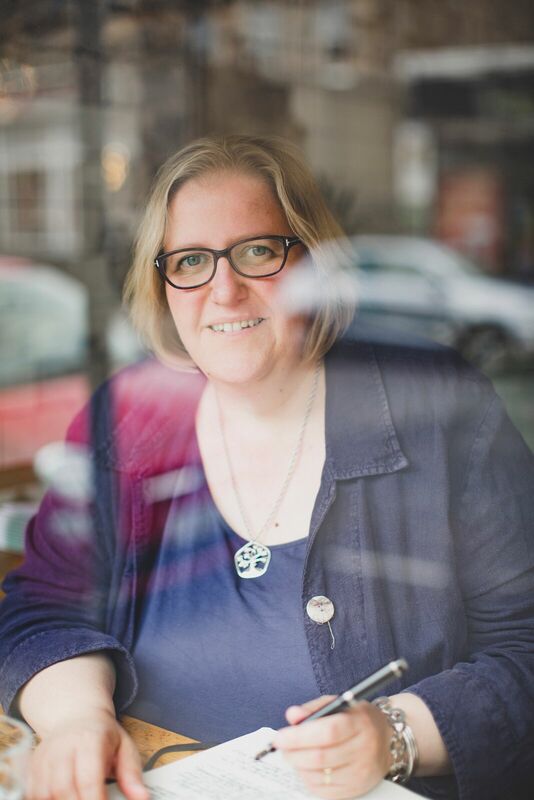 This entry was posted in Recent links I've loved and tagged Eilis O'Hanlon, Lady Chatterley, literary Edinburgh, Mason Cross, plagiarism, publishing, writers' block. Bookmark the permalink.